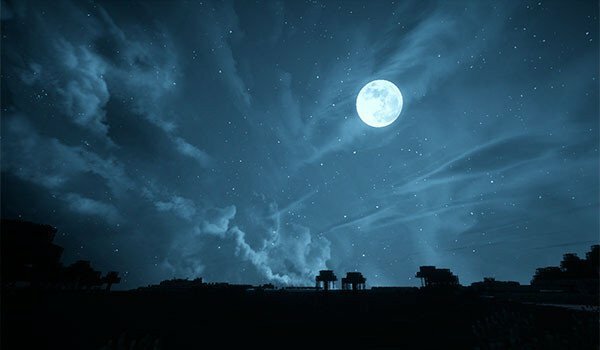 Spectacular starry skies in Minecraft. Dramatic Skys 1.10 and 1.9 is a texture pack as spectacular as unusual, since in reality the only thing that is responsible is to change the appearance of the daytime and nighttime skies, and the sun, moon, sunrises, sunsets, clouds and stars. This texture pack is compatible with any other pack. To make them work together, first choose the texture pack you want from the selection menu “Resource Packs” of Minecraft, then, we place this texture pack above. That is, we have two active packs. So we one texture pack for the world and other for the dramatic skies pack, running simultaneously. 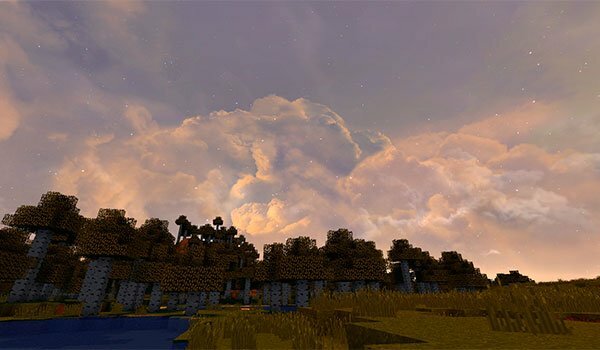 How to install Dramatic Skys Texture Pack for Minecraft 1.10 and 1.9? Paste the donwload file to: “resourcepacks” folder. Now you can enjoy a spectacular starry sky in Minecraft!